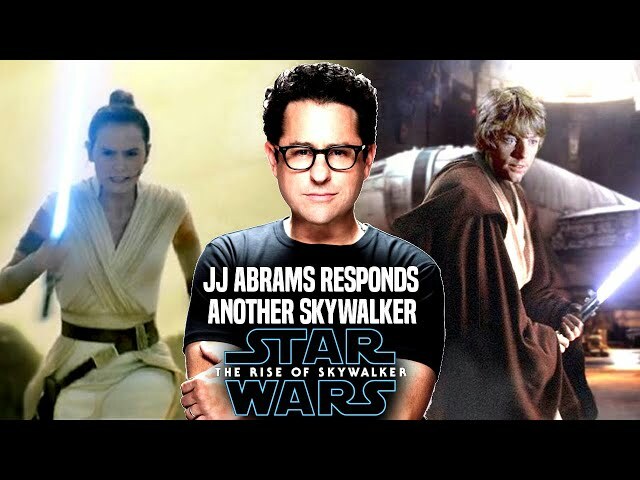 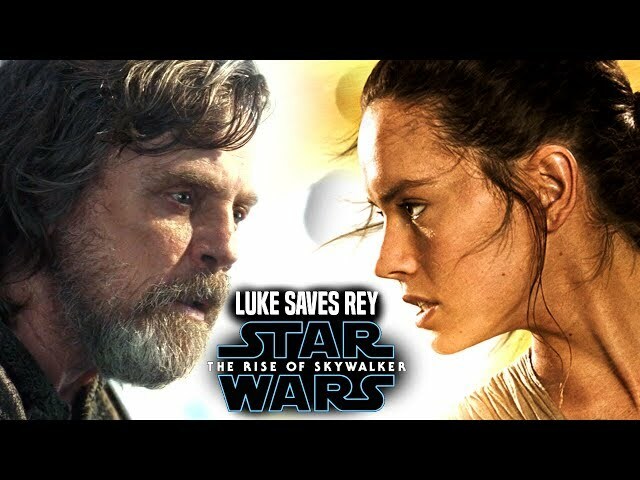 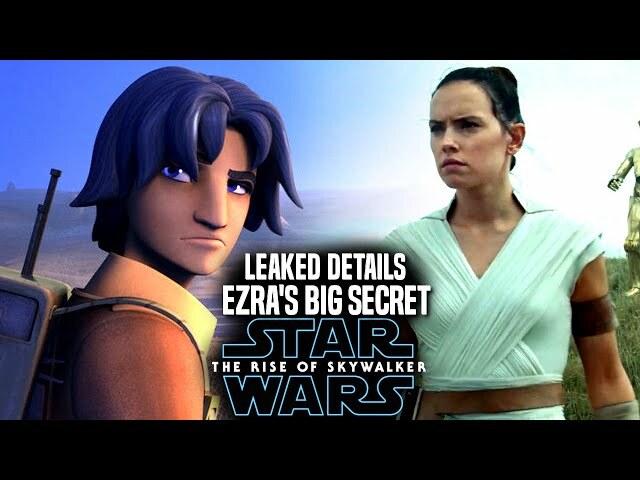 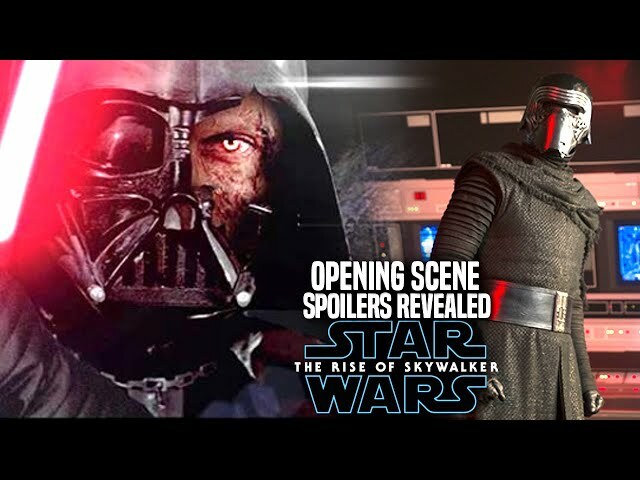 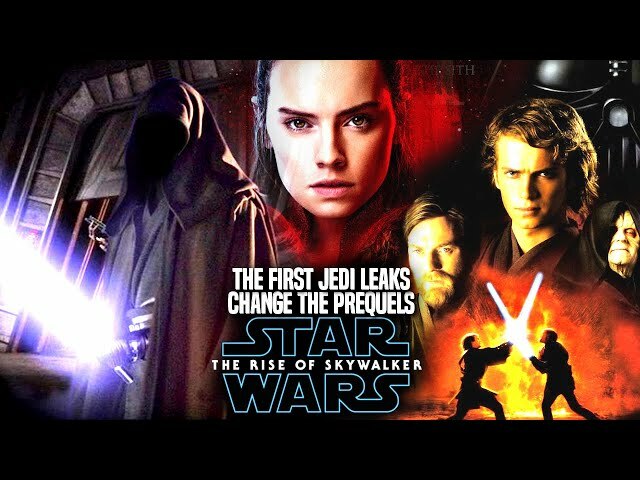 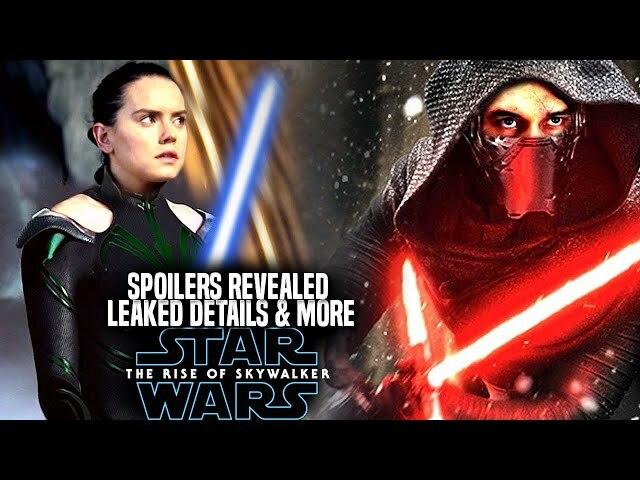 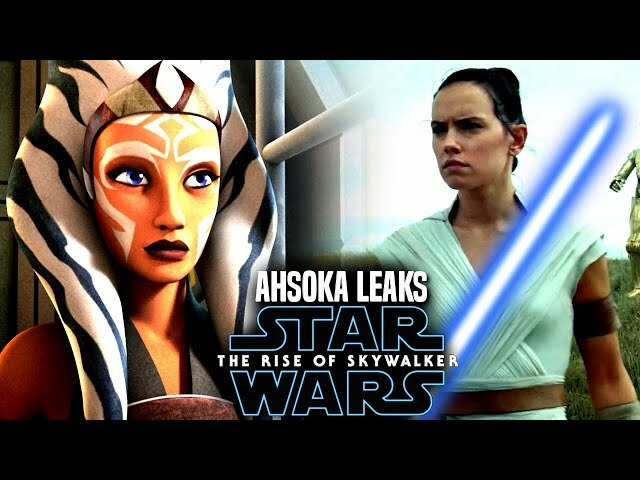 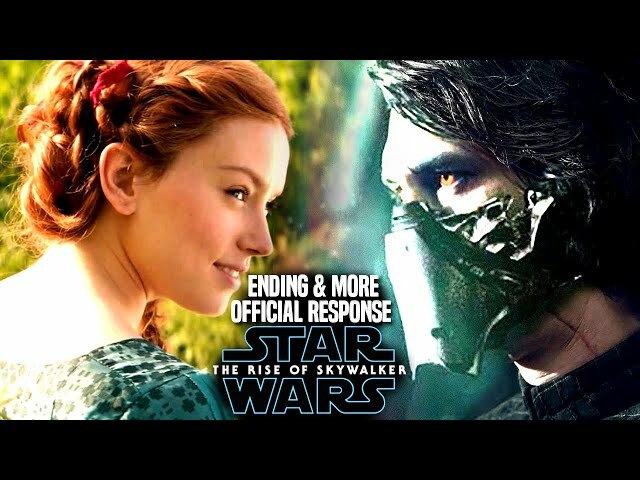 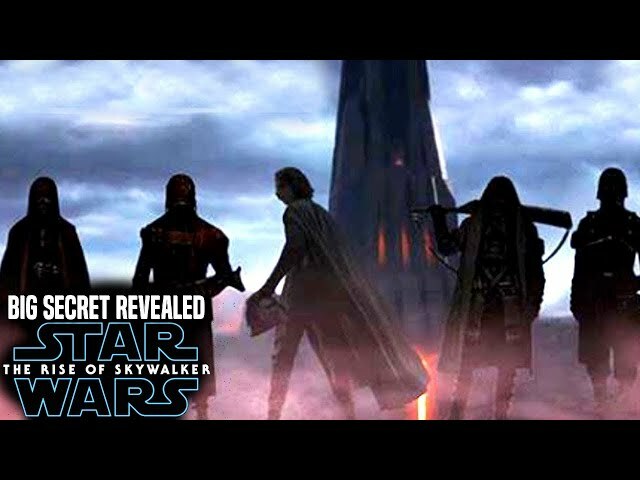 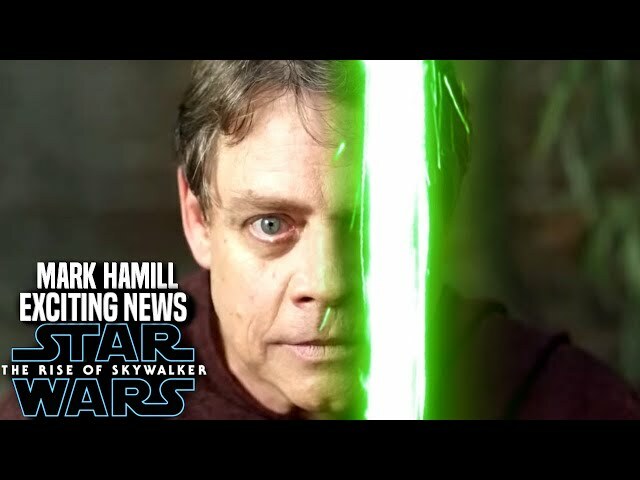 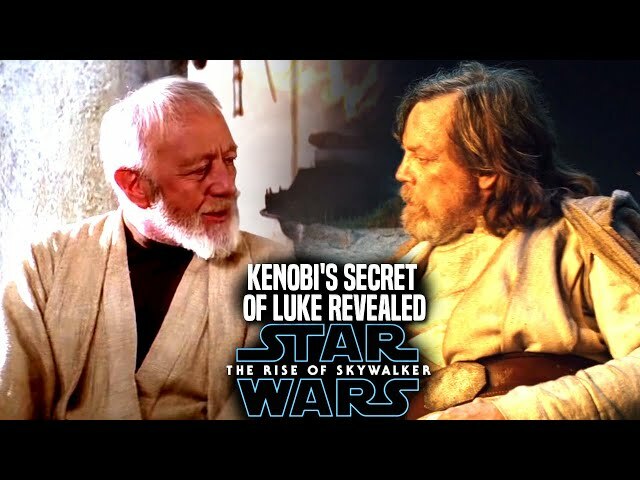 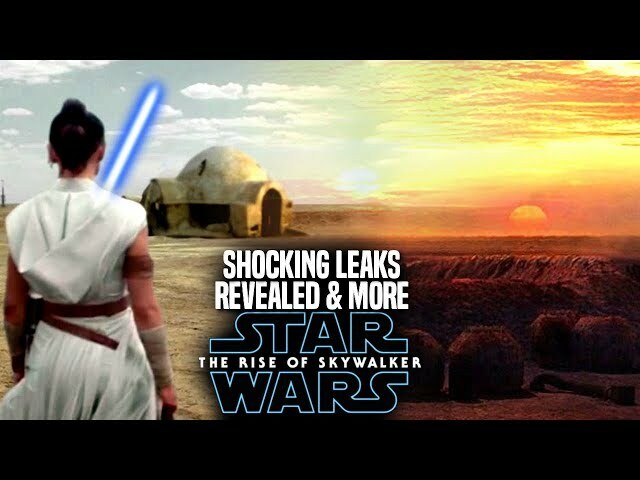 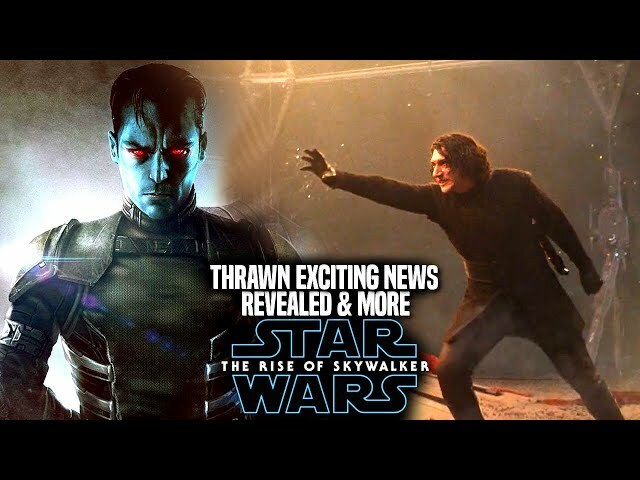 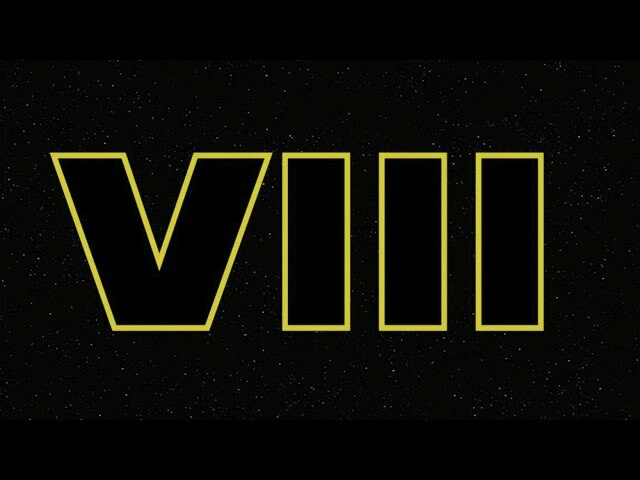 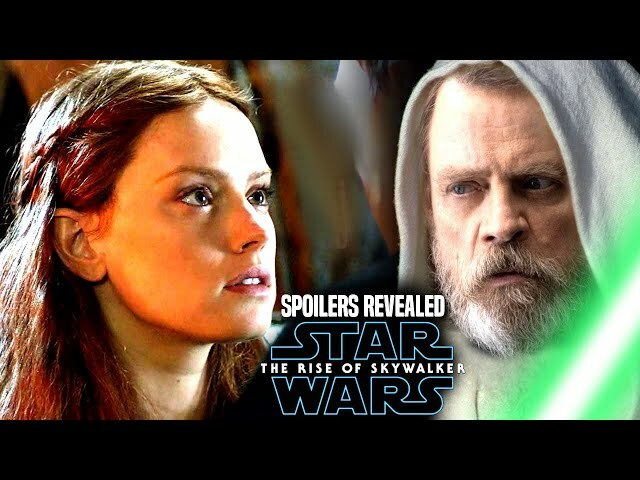 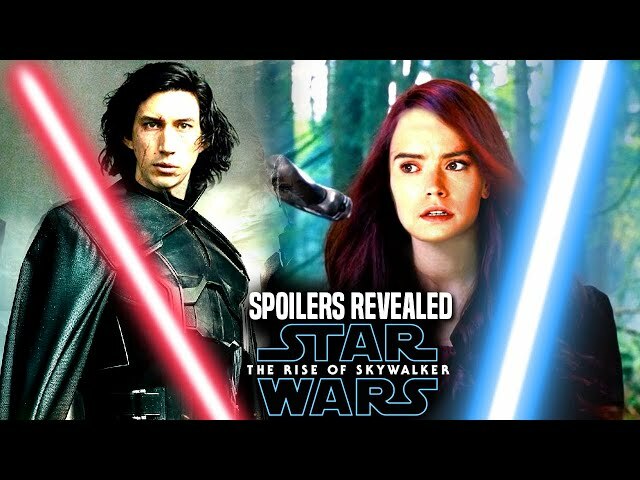 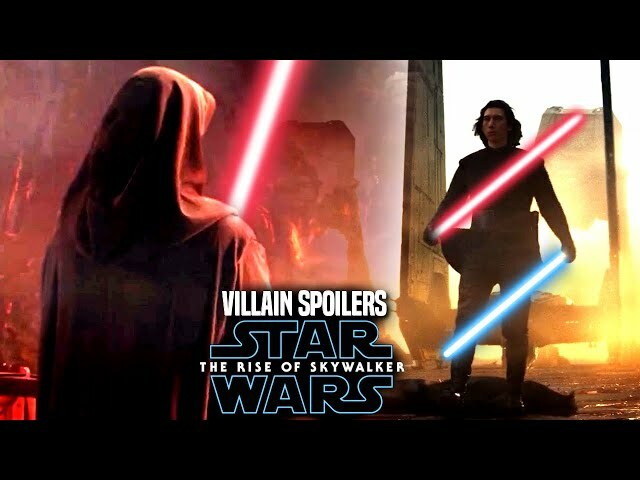 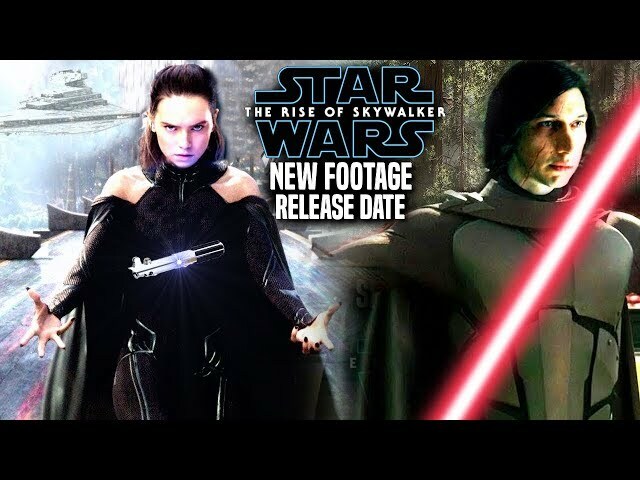 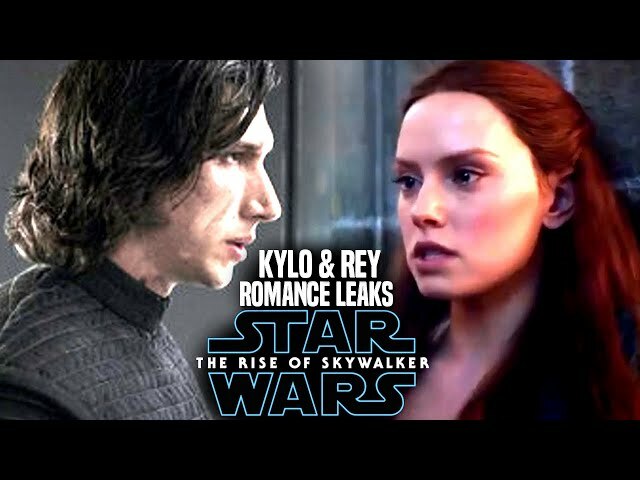 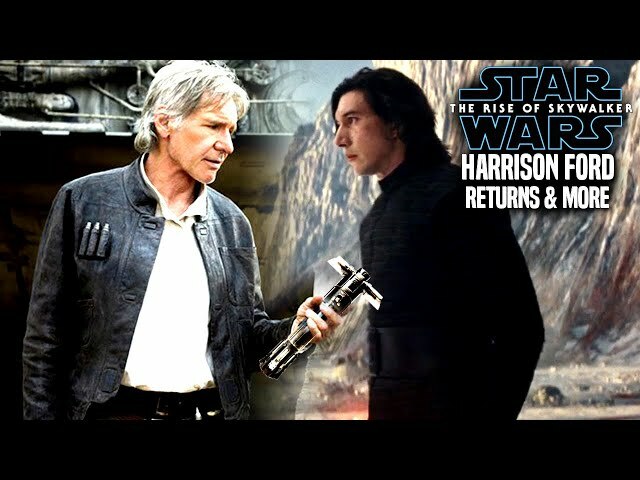 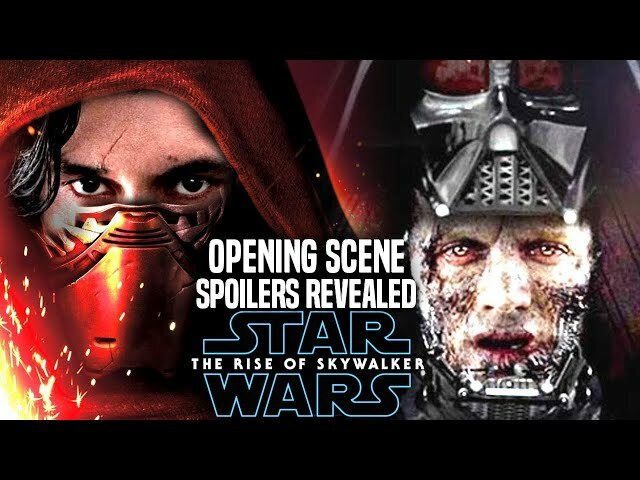 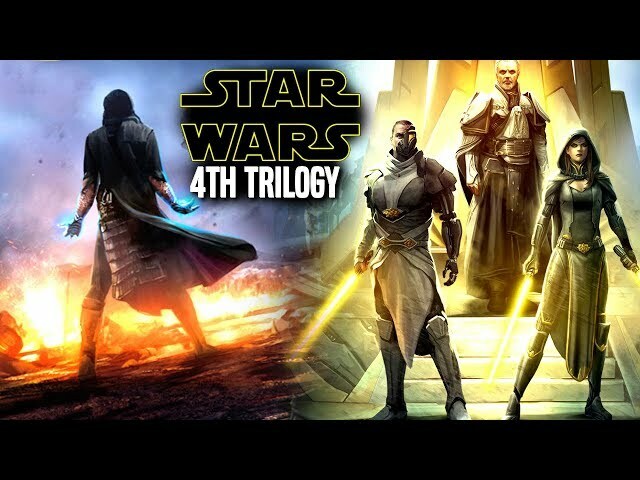 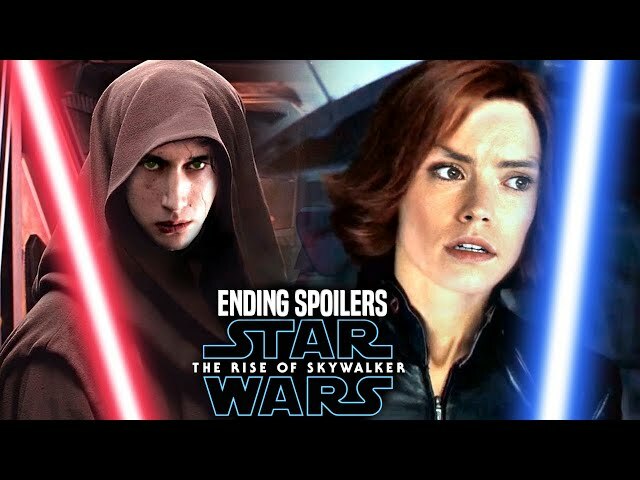 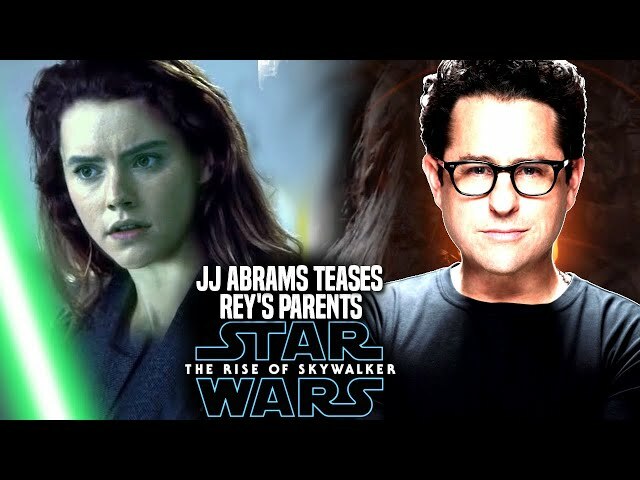 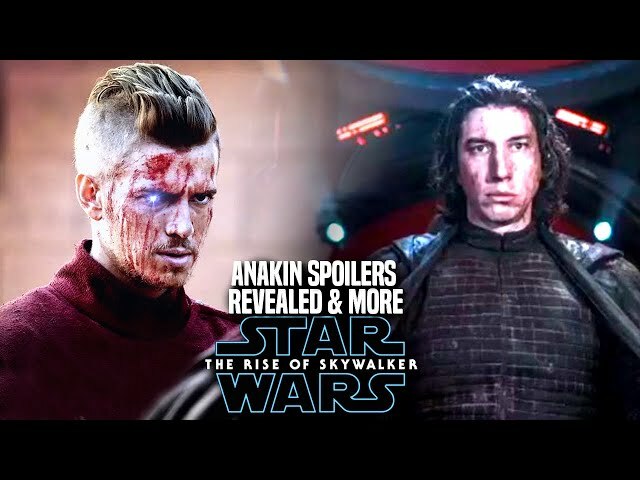 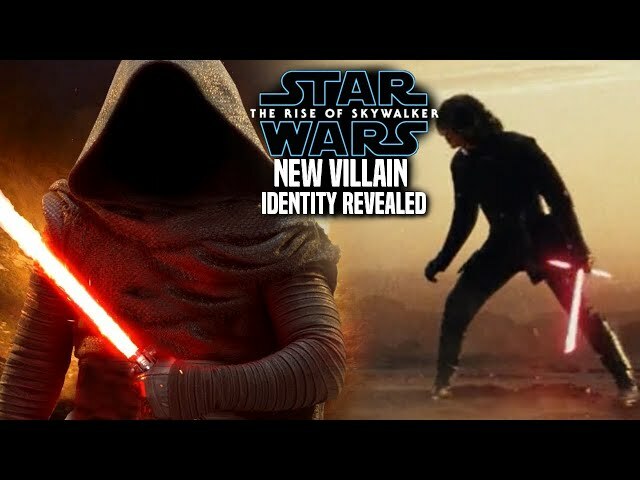 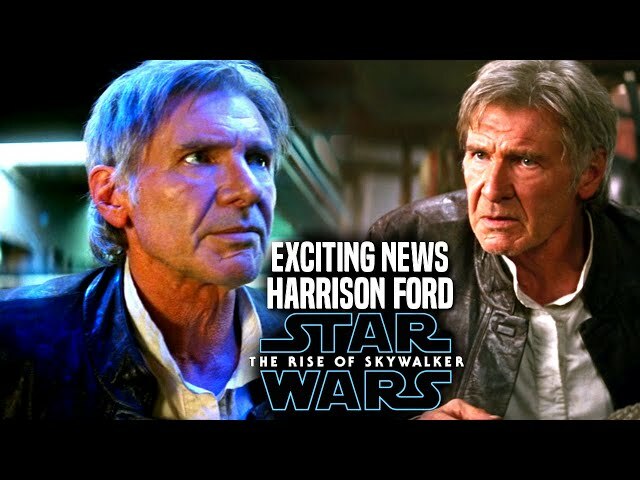 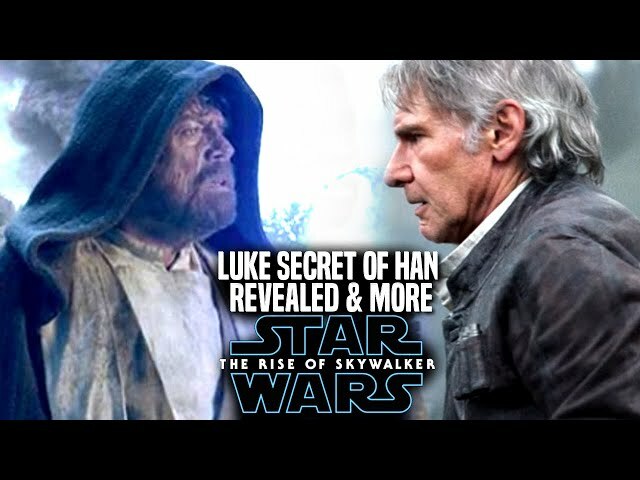 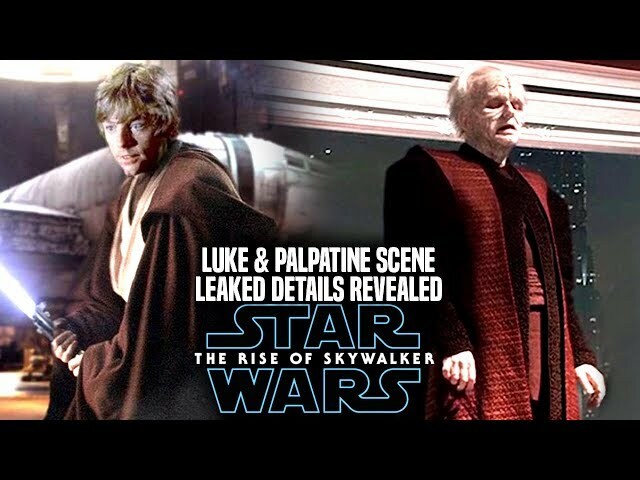 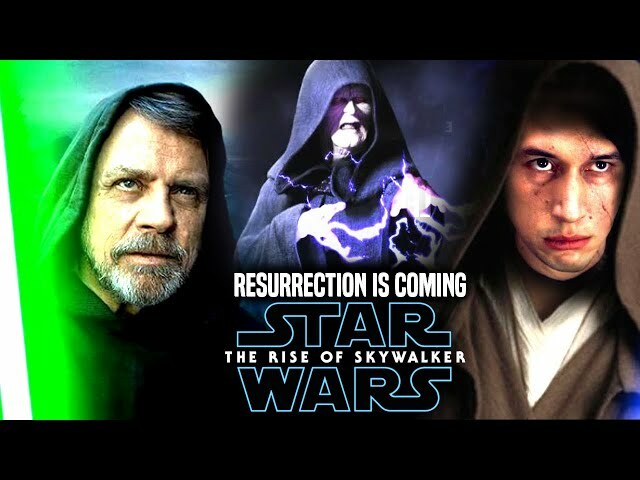 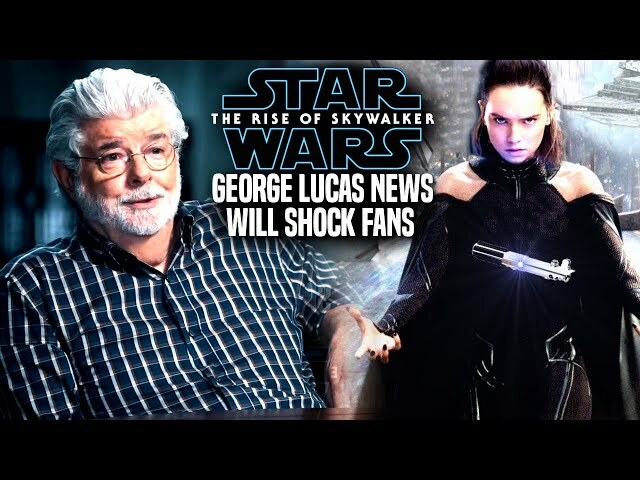 Lets go over some star wars news when it comes to star wars episode 9 by jj abrams, we will be going over some star wars episode 9 spoilers..potential spoilers of course. 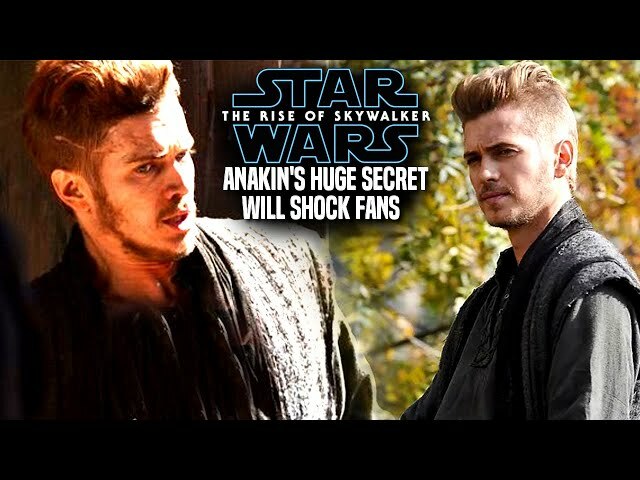 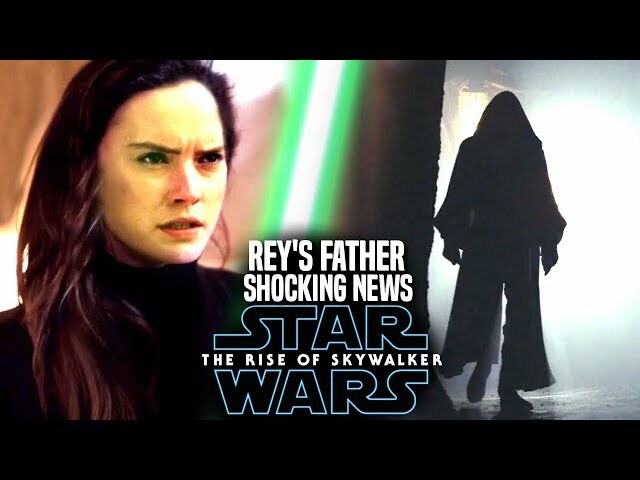 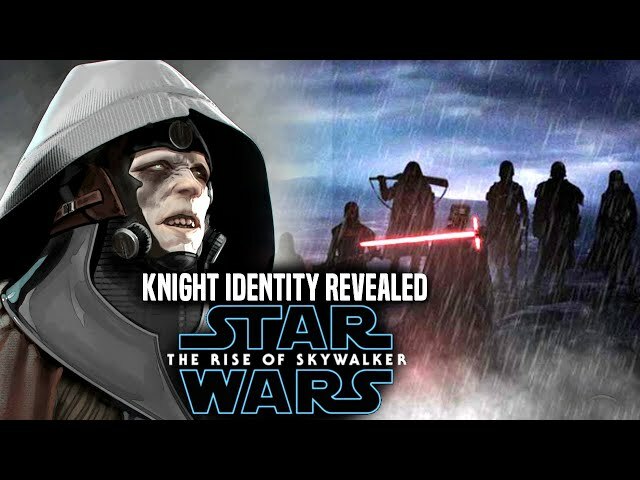 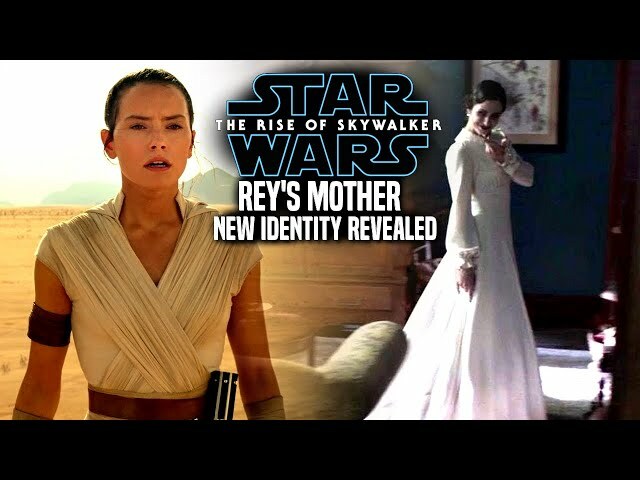 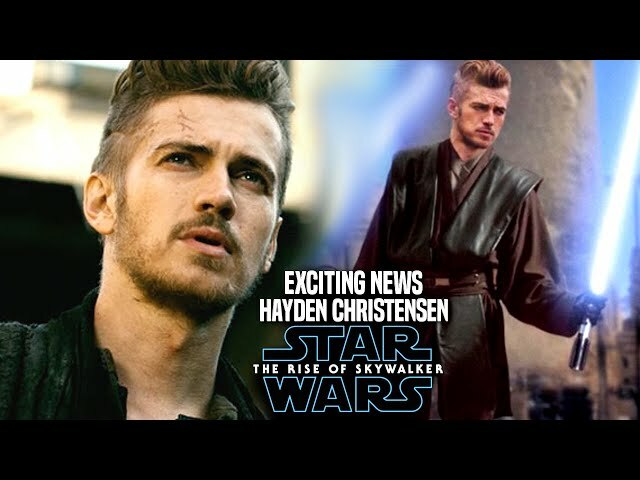 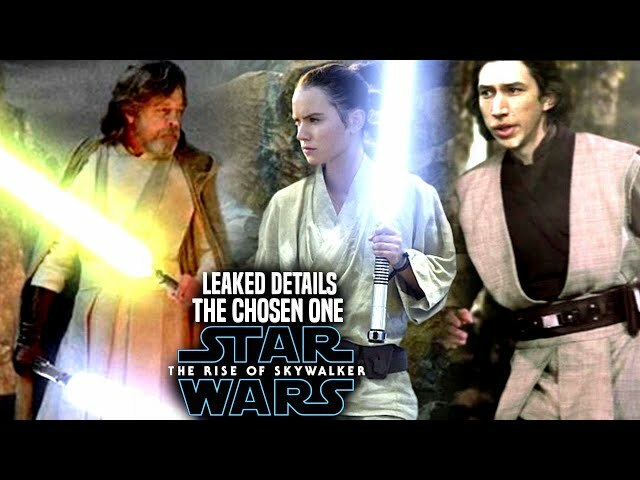 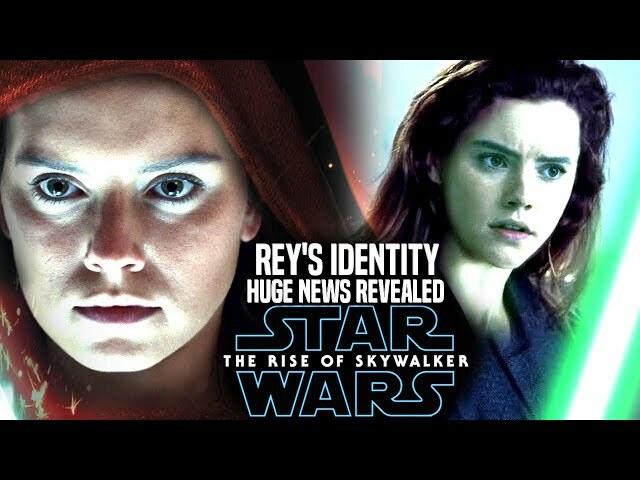 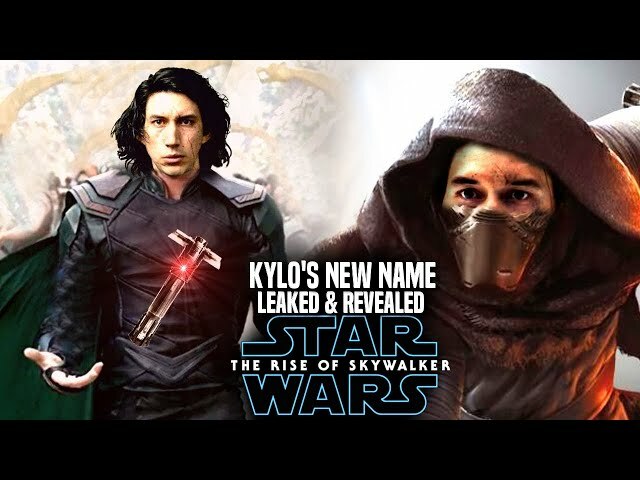 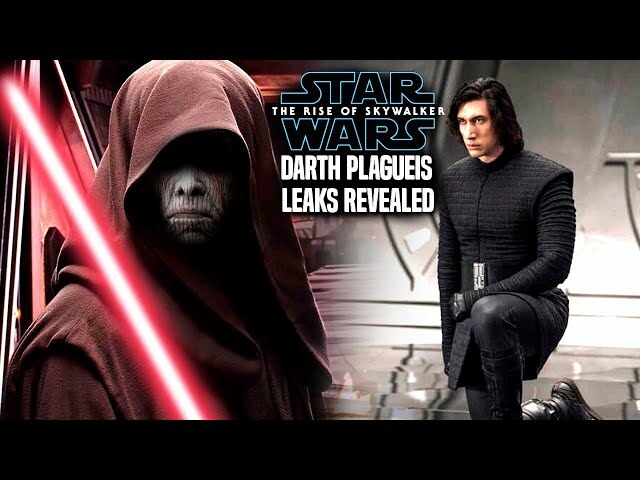 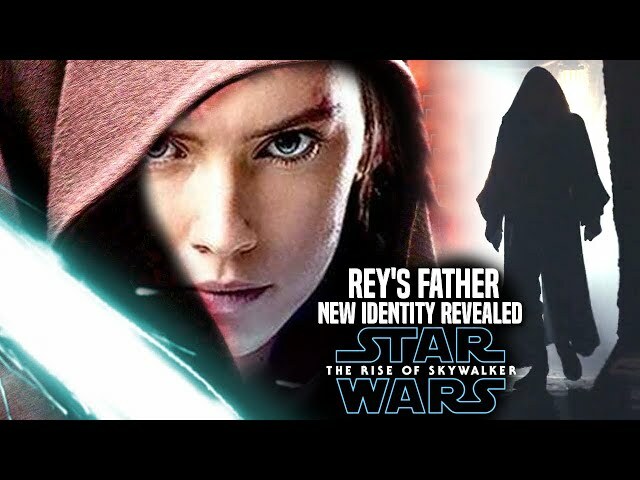 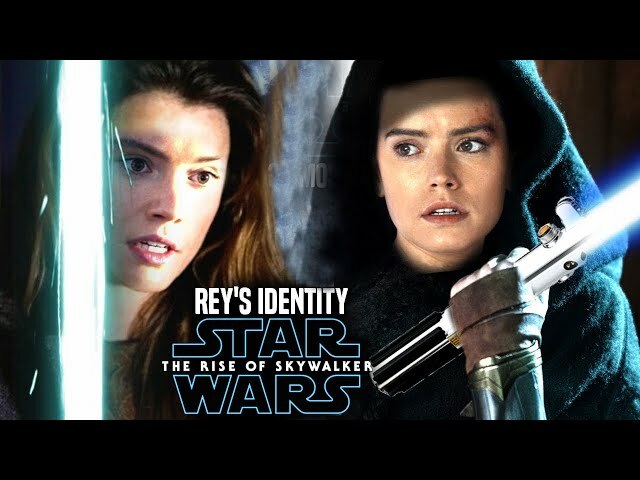 This has to do with rey and the character of darth plagueis and a possible connection in star wars episode 9. 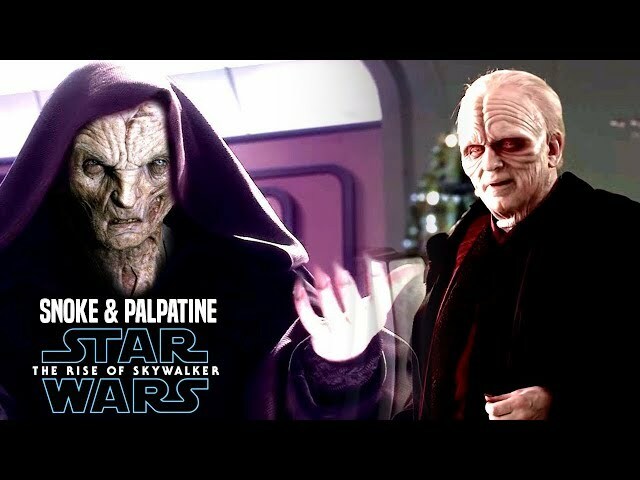 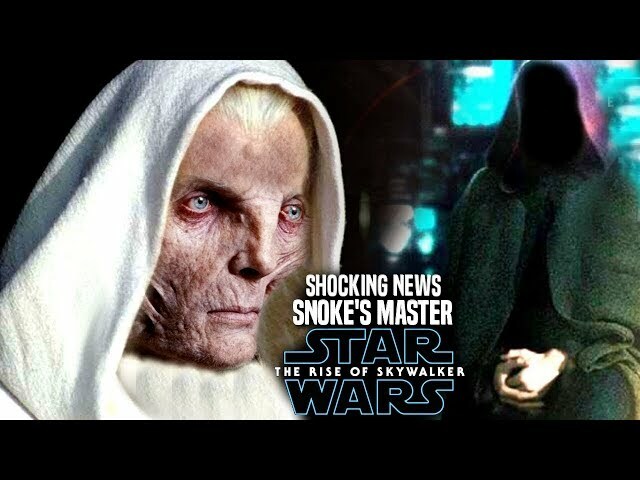 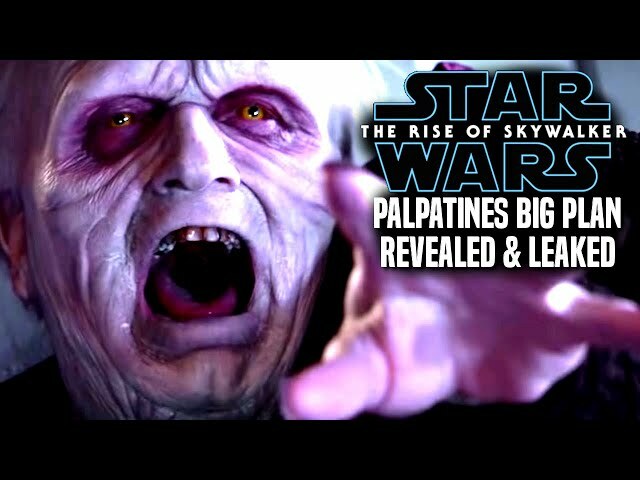 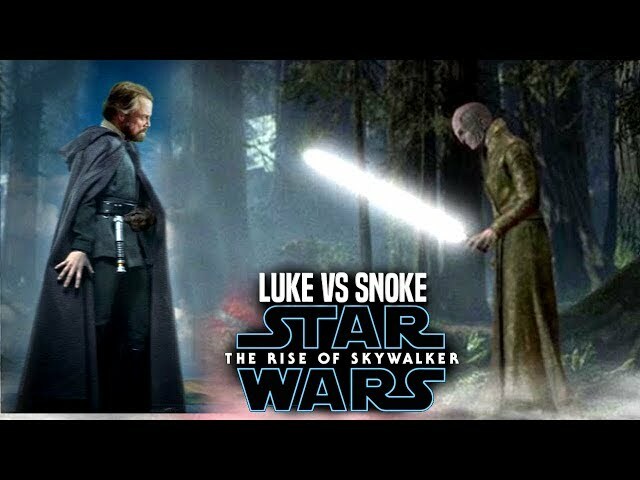 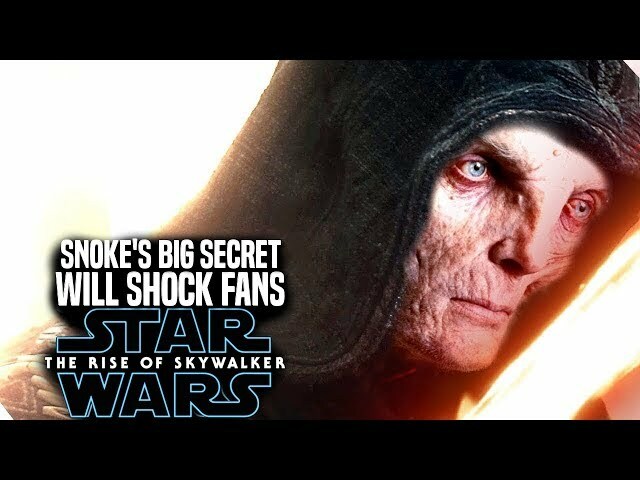 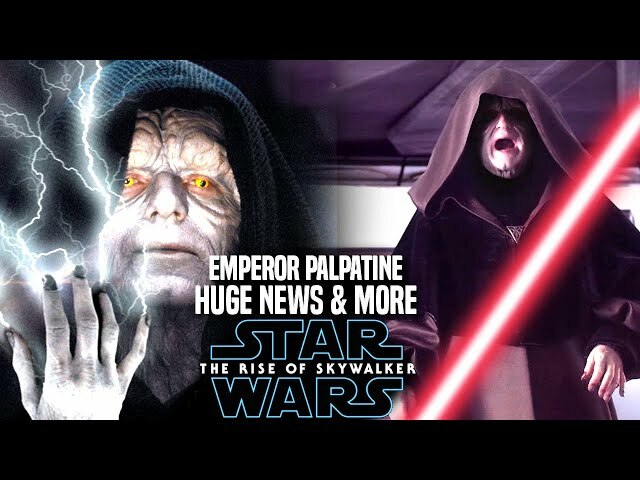 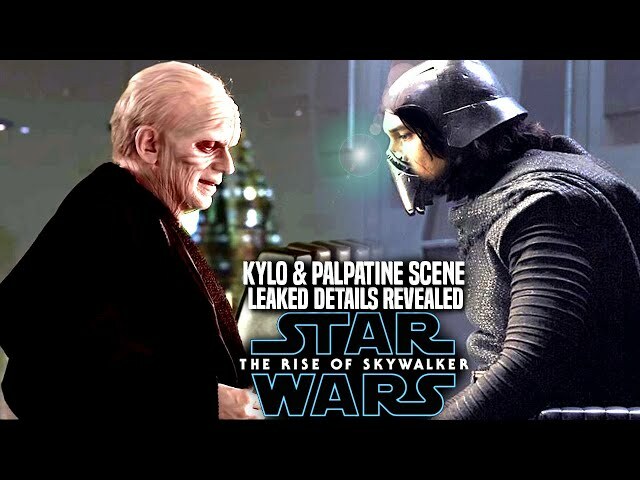 We also touch on the subject of snoke as darth plagueis in star wars episode 9.